2019 brings new challenges and changes for Cloud Based EHR users. There are new and different requirements requiring changes to your software, and your workflow. Most importantly the bonus payment and or penalty payments have increased substantially. 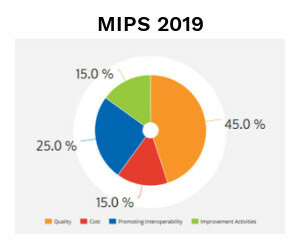 Interested in a MIPS Ready Cloud Based EHR?